Sybilla is a Polish hop derived from a cross of Lubelski and Slovenian Styrian Golding. Very good aroma hop with high alpha acids. Comparable with German variety Perle or German Hallertau. 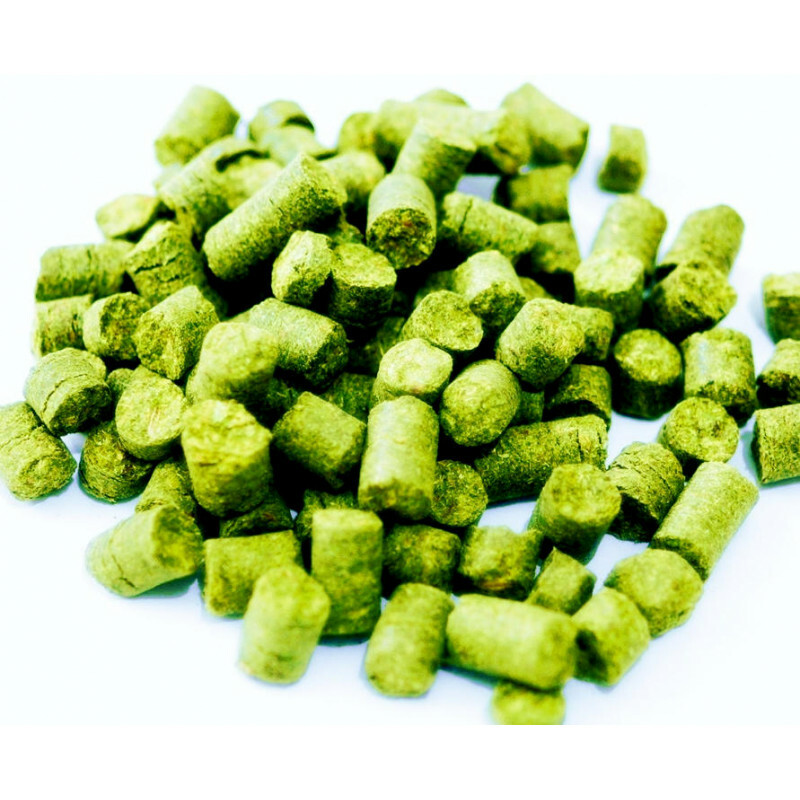 Review "Sybilla Hop Pellets (Poland)"